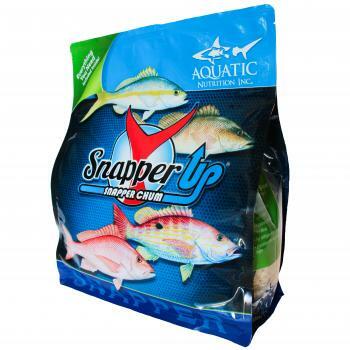 Snapper Up is a dry chum mix. 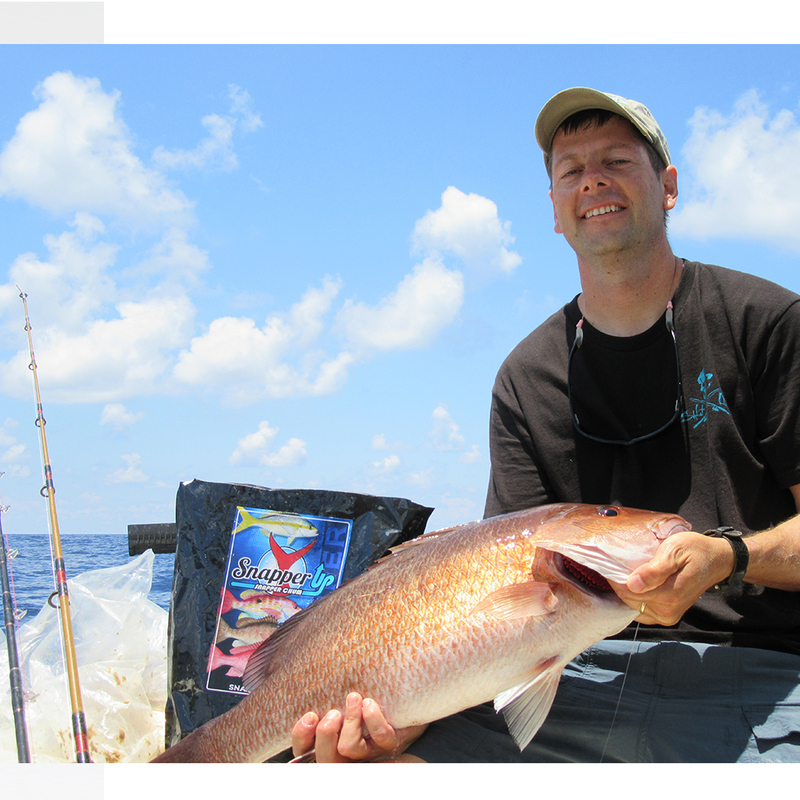 Designed for Snapper, Fishing, Grouper and other bottom / reef fish. Snapper Up Chum; makes fish hungry. Have you ever passed a barbeque place and caught the sweet smokey scent that instantly makes you hungry? That’s how it works with fish on the reef. 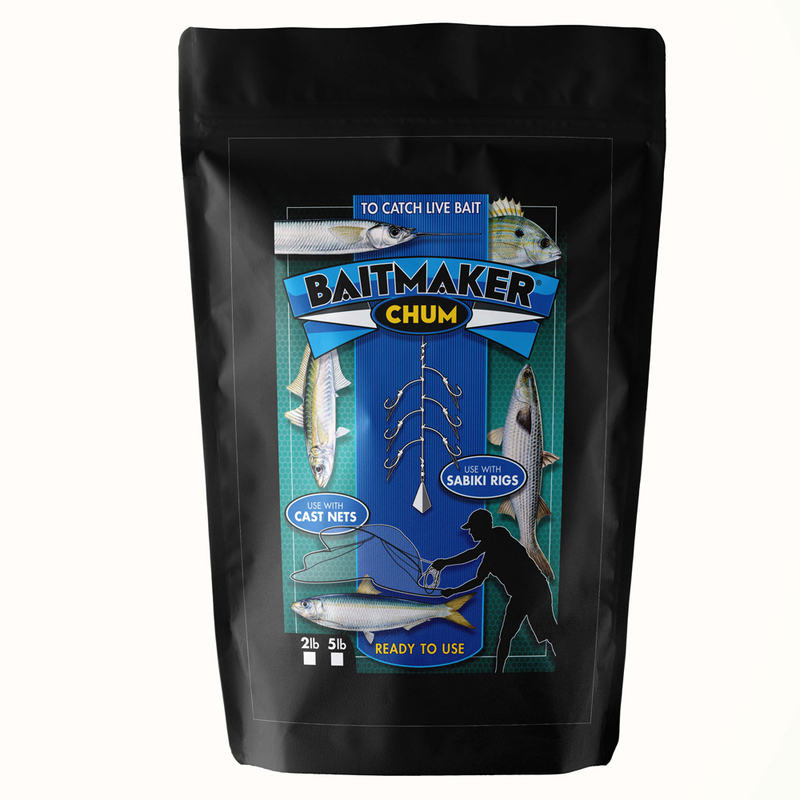 When mixed with the included Chum Cloud, scent liquid, a quick transformation to a solid takes place. This sinking chum carries small particles towards the bottom bringing fish closer to the surface. 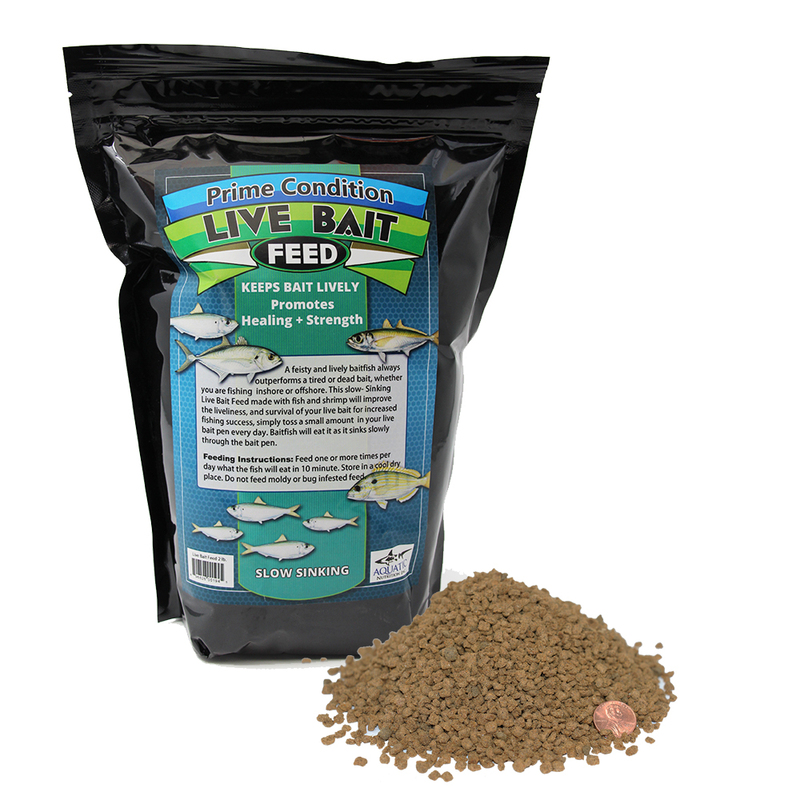 Billions of microscopic natural particles cloud the water making it harder for the fish to see the hook while disseminating a scent that is difficult for the fish to resist. 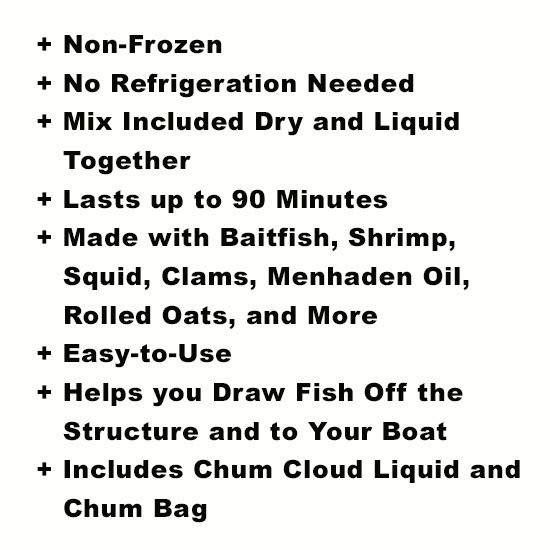 Frozen chum has a time limit. 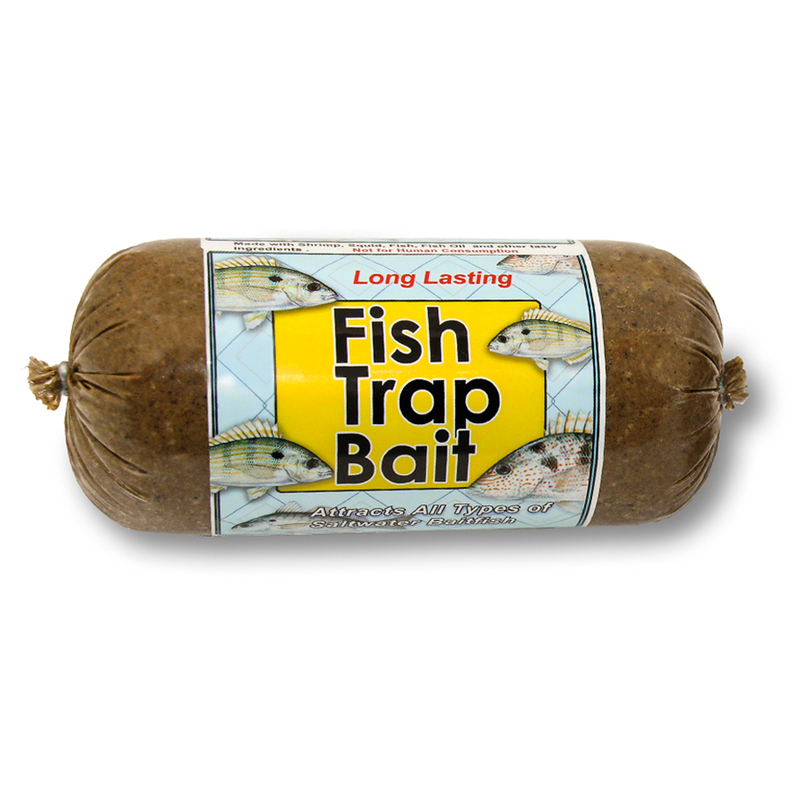 Snapper up does not spoil, does not thaw, contains no bones and offers really easy clean up. Snapper Up is based on time tested commercial formulas coupled with Menhaden/Pogey bits, Shrimp, Squid, Bait-Fish Oils & Rolled Oats. 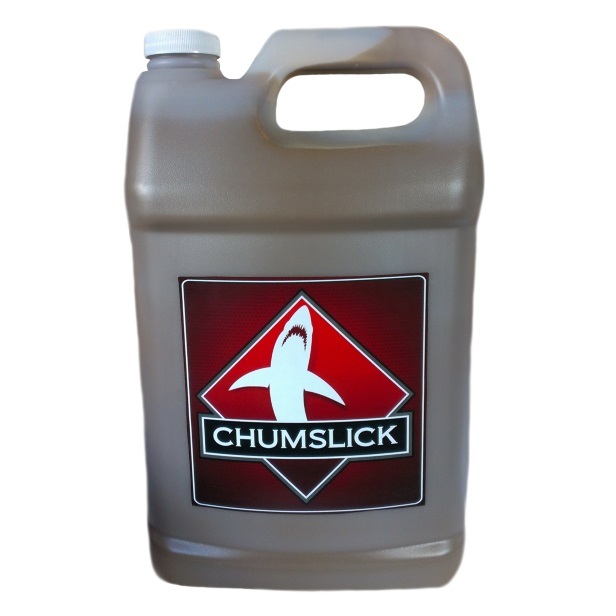 Snapper Up chum lasts up to 90 minutes regardless of water temperature. 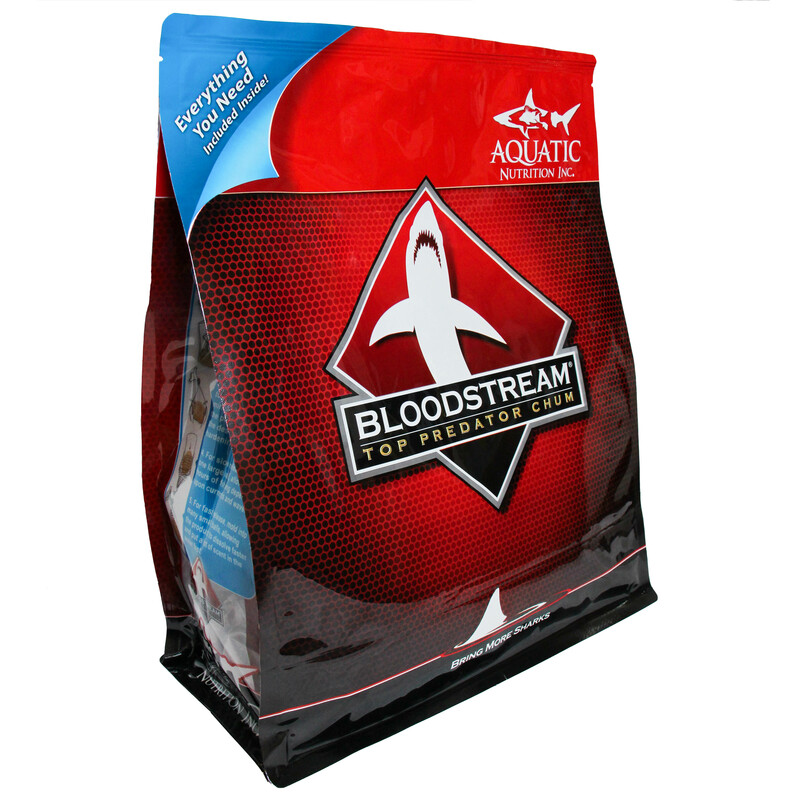 A continuous stream of scent and bits draw fish away from structure and closer to your boat.